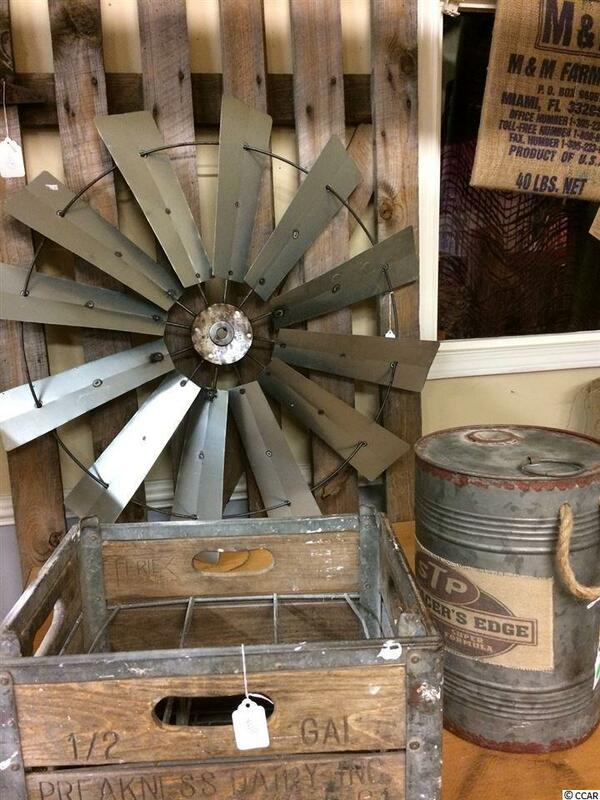 Do you like watching American Pickers and wish you had that life style? Do you like to go to auctions, flea markets, garage sales? Then this resale mall is for you. It consists of a large barn with several small shops along a central aisle. Some of the spaces are rented by the month and others are used by the sellers. It is full of merchandise of every description from antiques, to unique crafts, to "rusty gold. They also get a percentage of sales from the other vendors. Right now they have 25 vendors paying rent plus 3 5% of their sales as commission, so the vendors pay for most of the rent. The mark-up on goods is from 50% to 400%. Owners health is forcing the sale. This is a real money making venture that can grow as far as your imagination will let it. Sellers have excellent records.